Our prevailing culture is anti-nature, consistently sacrificing environmental health for the accumulation of material wealth and personal comfort for the privileged few. Imfolozi Wilderness itself is threatened by a the proposed coal mine on its borders. 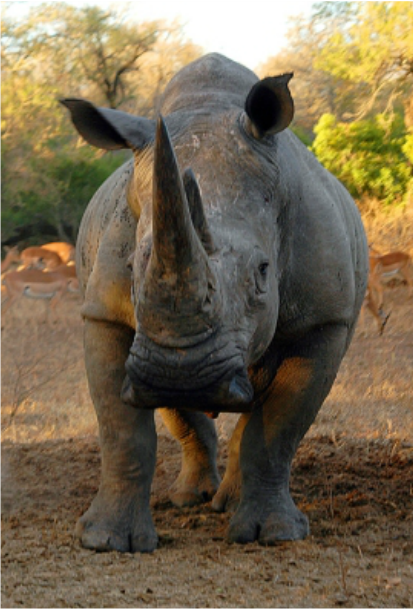 In a society where rivers and forests are routinely destroyed for profit, it is not surprising that someone from an impoverished community might be tempted to shoot a rhino for a sum he could not hope to earn in a year through available employment. 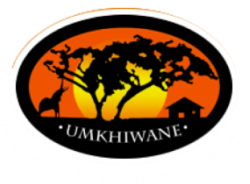 uBizo Lwemvelo aims to enable community members to build a connection with wild animals so that they can value them more than the income killing them might bring. The program aims to enable a profound personal transformation through contact with nature, and to vividly demonstrate how our mental and physical health depends on the continued survival of wild animals and plants. On this program, participants will follow animal trails and sleep under the stars; they will walk in silence and open their senses. Through fireside discussions, journalling, contemplation and environmental education, they will explore deep philosophical questions about identity and purpose. They will come into intimate contact with the wild world, and with their "wild selves" - the parts of themselves that have not been conditioned by familial and cultural forces. They will be encouraged to see other life forms not as a collection of commodities to be exploited, but as embodiments of an alive, enchanted, sacred cosmos that needs to be respected and nurtured. Through this experience, they will become alive to the interdependency of humans and other species, and learn that our long-term physical and emotional health depends on living respectfully on earth. Participants will return home with a new or renewed commitment to caring for the earth, as well as a new sense of self. They will be given practical advice on living more sustainably and generating an income in a way that does not destroy the environment. Thus, environmental action, whatever form it takes, becomes an expression of love, joy, and caring rather than a product of shame, guilt, or fear. Graduates of this program will become wilderness ambassadors, spreading this knowledge and understanding through their communities. Read more about how uBizo Lwemvelo can benefit the community. Richard Mchunu - Corporal on the Imfolozi Wilderness trails.